This entry was posted on March 1, 2014 at 9:20 pm and is filed under Old World Wisconsin, WRITING. You can follow any responses to this entry through the RSS 2.0 feed. You can leave a response, or trackback from your own site. Thanks for sharing your retreat experience and all the wonderful quotes from the works you included. Fascinating. Thanks, Rosi! First person accounts make compelling reading, don’t they? Thank you for such kind words, Arletta. 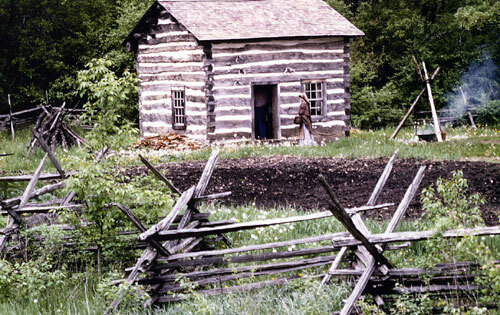 Those old pioneers really had it hard, and it’s difficult for modern society to relate. The closest I come is when we go to our “summer” cabin. 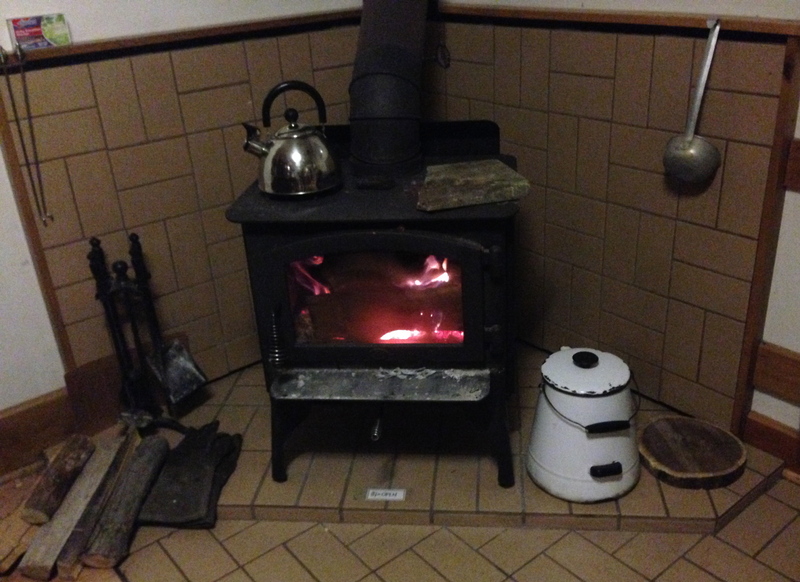 We rely solely on a woodstove for heat, and in the spring and fall, it can take most of the day to drive out the cold that settled in during our absence. Thanks for sharing this. It’s a great piece of history and information. I’m glad you enjoyed the post. Your comment about needing most of the day really resonated with me–I’ve gone into old buildings on those first warm days of spring and been taken aback with how much coldness had settled in, as if the wood and mortar were reluctant to give in to the changing season. These tiny windows do help us imagine the past, don’t they? What a great post. 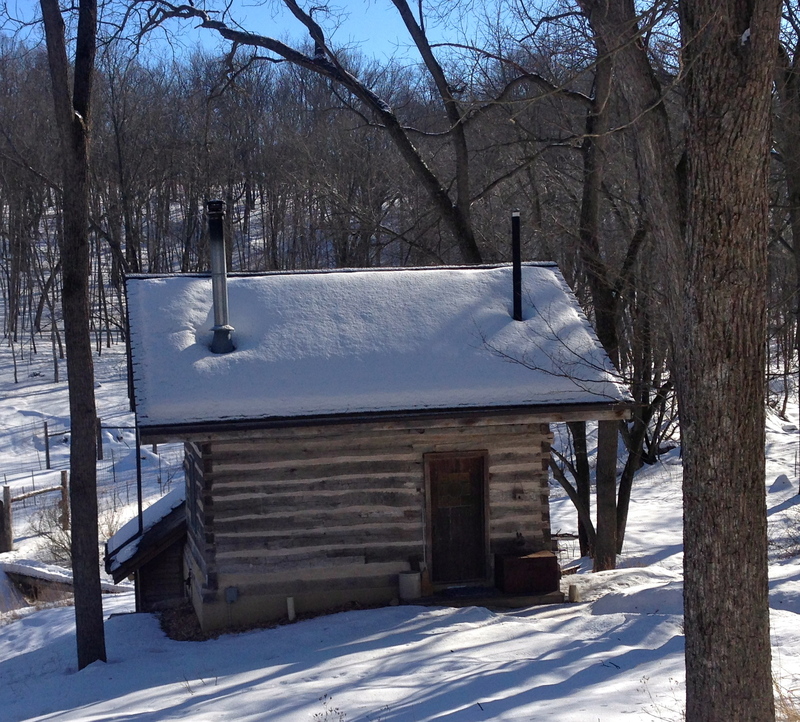 I’ve toured a few ghost towns, and lived for a winter in a 200-year old farmhouse. 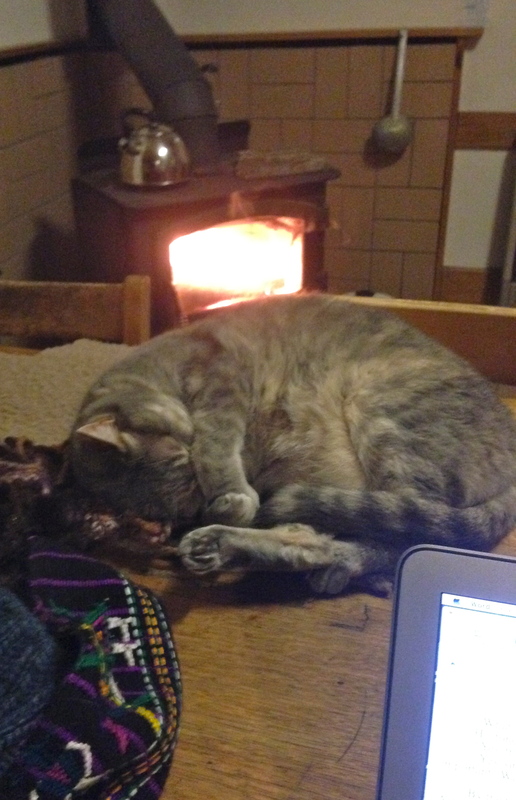 The upstairs had no source of heat (which we didn’t know about until we got there), and that alone was an adventure. 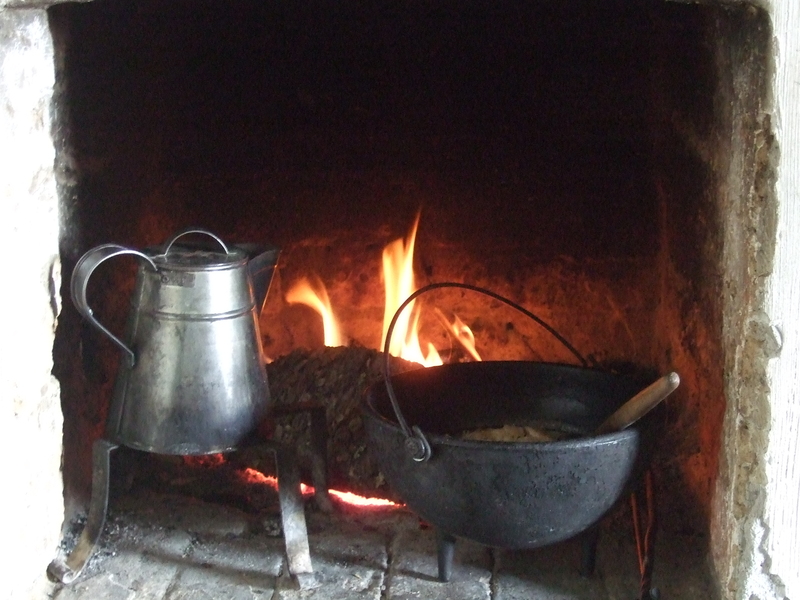 I can’t begin to imagine what it must have been like before modern wood stoves and furnaces. Thank you so much for sharing this! And thank you for sharing your thoughts! Just getting a tiny glimpse of what life was like makes it all more visceral, doesn’t it? Lordy it’s true, things were much harder back then – though one thing they did not have to face was the fear that they themselves had changed the weather for the worse, for themselves and for their children. Thanks for this reminder of their courage and resourcefulness, and may we somehow find the same. Thanks for your thoughts, Paula. Their courage and resourcefulness have long provided inspiration for me–glad they do for others as well. I can’t even imagine trying to get through a winter like this in a tiny cabin. 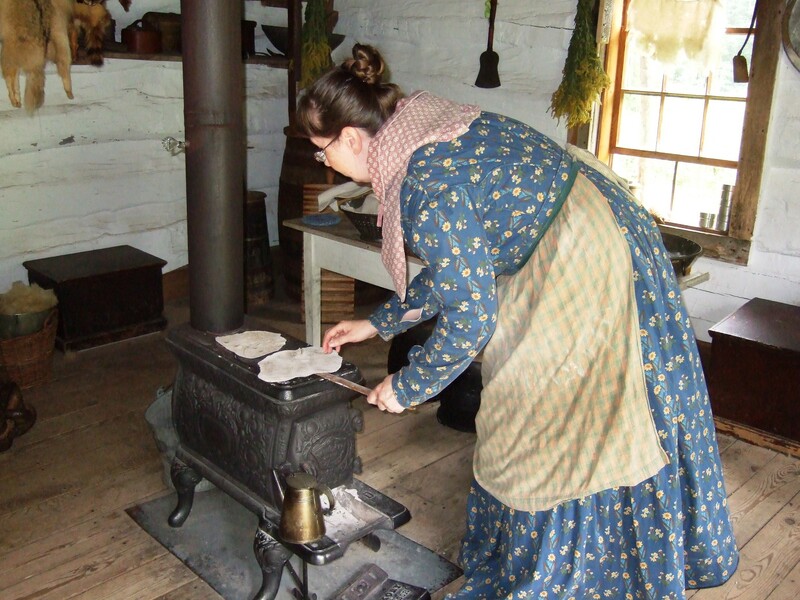 I was reading an article in one of our local papers that shared diary pages or letter excerpts from an early settler who mentioned everything in the pantry freezing. Thank heavens for central heating! 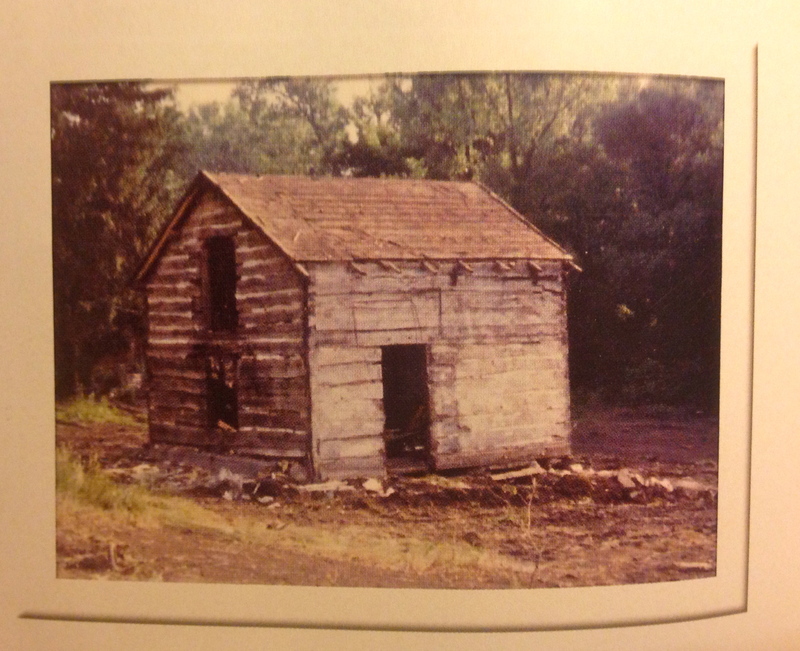 Kathleen, you do so many things I just dream about doing, like staying in a 1853 cabin, heated by a wood burning stove. I would love to experience that, but I do agree about constantly needing to tend the fire, our fireplace seems to need stirring, adding or just generally tending the fire to keep it viable! 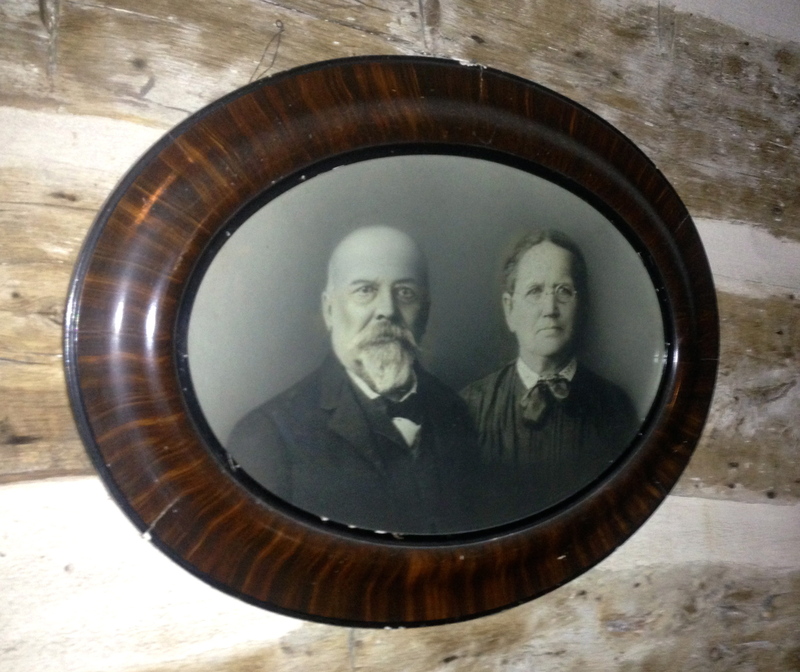 Can you tell me if you know anything about the oval picture frame in your Fern Hollow Cabin picture. I have one just like it, but don’t know what kind of frame it might be to even start to researching it. Thanks! Kathleen, we obviously are kindred spirits! I’m afraid I can’t provide any information about the frame, however. It’s gorgeous, but I don’t know when it was made, or what kind of wood it is made of. Hope you can pin something down about your own frame. Thanks! I will start investigating! Interestingly enough, it seems to be an antique tiger wood convex bubble glass oval picture frame, probably from the 1880’s to 1920. It’s a start!